Once you have your domain name ( Website Address ) you will need good web hosting for your domain name. A web host is basically a web server where your domain name resides on that stores all the data for your website. That way when someone types in your domain name into the address bar in their web browser your website is displayed. A web host provides you with space on their web servers to store all of your website’s content. Although there are web hosts that provide free web hosting, most people that want a website will want a paid web hosting provider. Free web hosting providers will provide you free storage space on their web servers there is always on catch or another. The usual catch is that they give you space on their servers and in exchange they place adds on your website in which you have no control over. 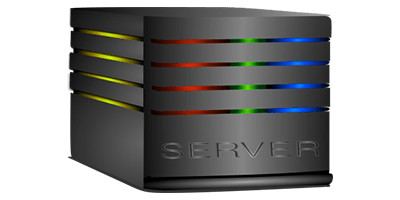 Another problem is that most of the free web hosting providers only give you a very small amount of storage space on their servers and when you want more storage space as your website grows you will need to pay for the extra server space. If you plan on having many pages or if you have a lot of pictures and/or videos you can run out of space quickly. These are just a couple of the main problems with free web hosting and there are more problems that depend on the free web hosting providers terms. 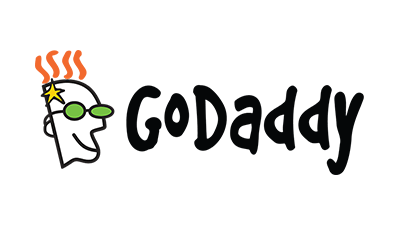 Any serious domain name owner will want one form or another of paid web hosting so that you can have basically full control of your website without the web host dictating what you can do with your website (within reason). 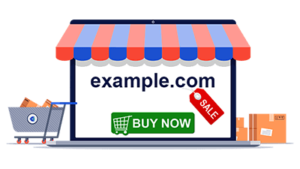 With paid web hosting you can place your own advertisements for whatever you choose or you can choose not to have any ads on your website and that choice is yours alone and not the web hosting provider. If you have a website that you want people to take seriously, especially if it is a business website then paid web hosting is your best choice. If you do decide to choose to use a paid web hosting provider you then have to decide what type of hosting you will need based on your particular website’s needs. Below you will find a list and description of the different types of paid web hosting that are available for you to choose. You can look through the list and get an idea as to what type of web hosting will best fit your needs. 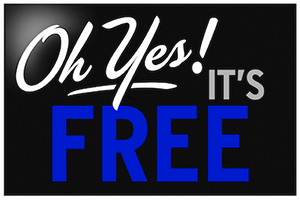 Shared web hosting is the lease expensive option for paid web hosting. 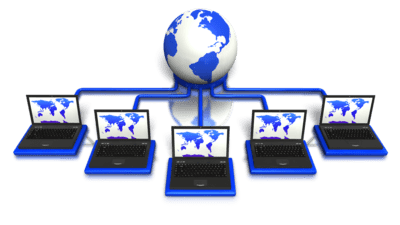 With shared web hosting there are a number of different websites all hosted on the same web server sharing the server’s resources (Ram, CPU, etc.). Since the web hosting provider can host many websites on the same server they are able to keep the costs down so that more people can get the web hosting they need at a good price. Shared web hosting packages usually come with a large amount of storage space (many are unlimited), email that you can use via your domain name (example: [email protected]), and other various features that are included which vary from one web hosting service to another. 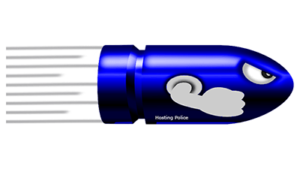 This type of hosting is the most common and good for most websites. VPS or Virtual Private Server web hosting is shared web hosting that acts like dedicated web hosting. 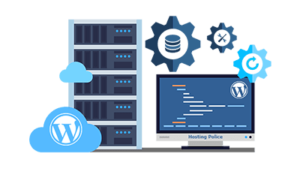 With VPS web hosting you get a dedicated amount of the web servers resources instead of sharing those resources with other websites. This form of web hosting is usually priced between shared web hosting and dedicated web hosting (see below). 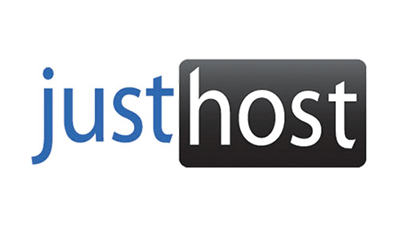 This type of hosting is good if your website has a large number of website visitors so that your website will load faster when there are a large number of visitors accessing your website at the same time. 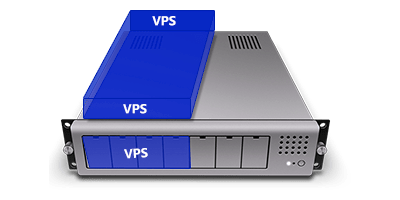 VPS web hosting is better than shared web hosting in this manner because with shared web hosting if there are a large number of website visitors visiting your website as well as the other websites that are hosted on the same server all the websites on that server will load their pages slower since they are sharing all of that web servers resources. Dedicated web hosting is the type of web hosting where your website is the only website hosted on a particular server and your website gets that servers complete resources so that your website will load much faster that with other less expensive types of web hosting. You have full control over the web servers resources as well as the type of software that the web serves uses. You can also host additional websites of yours if you choose to but that choice is yours alone. 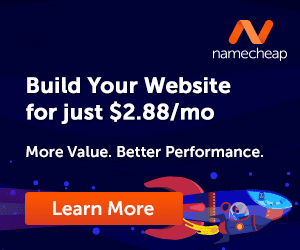 This type of hosting is the most expensive of these three options but is good if you have a very high amount of website traffic or if you have a large company’s website to host. This type of hosting also requires a higher skill level to set up so it isn’t for everyone. 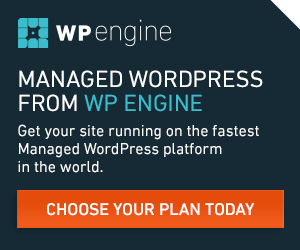 Managed WordPress Hosting is a relatively new type of web hosting that is just for WordPress based websites or blogs. This type of hosting is designed specifically to maximize the performance of your WordPress Based website or blog. 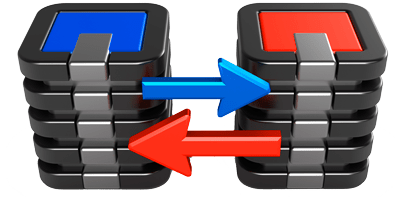 This type of hosting usually costs more the traditional shared web hosting but offers some pluses over shared web hosting. Some of these added features include high performance caching optimized specifically for WordPress sites, automatic updates for your theme, plugins and the WordPress software itself, enhanced security features along with some other features not included with traditional shared web hosting. 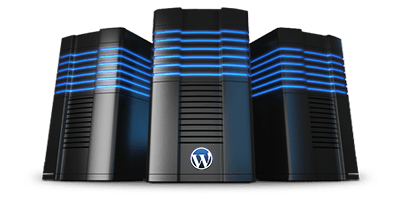 Now the features that come along with managed WordPress hosting vary depending on which web hosting company you choose but are for the most part similar in what they offer. These are the main types of web hosting you will find available at most web hosting companies. It’s up to you to decide what you think your best choice is for your website or websites based on your needs. 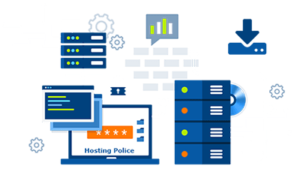 If you are still unsure of exactly what type of web hosting you need most web hosting companies have phone numbers where you can call and discus your particular needs and get help choosing whats right for you. 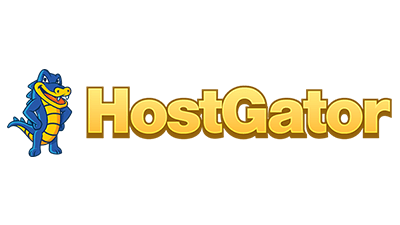 Many of the web hosting providers also have live online chat support that you can access from their website to discus your needs and find the information you need to make the right choice for you. 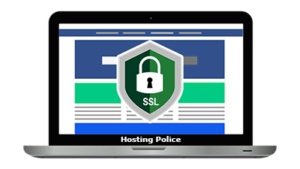 We hope this information helps you better understand the different types of web hosting services that are available and what will be best for your particular needs, Hosting Police!